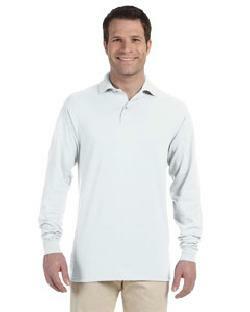 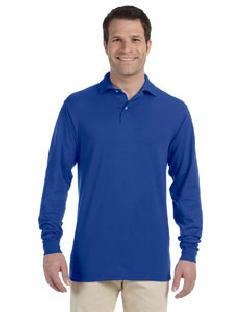 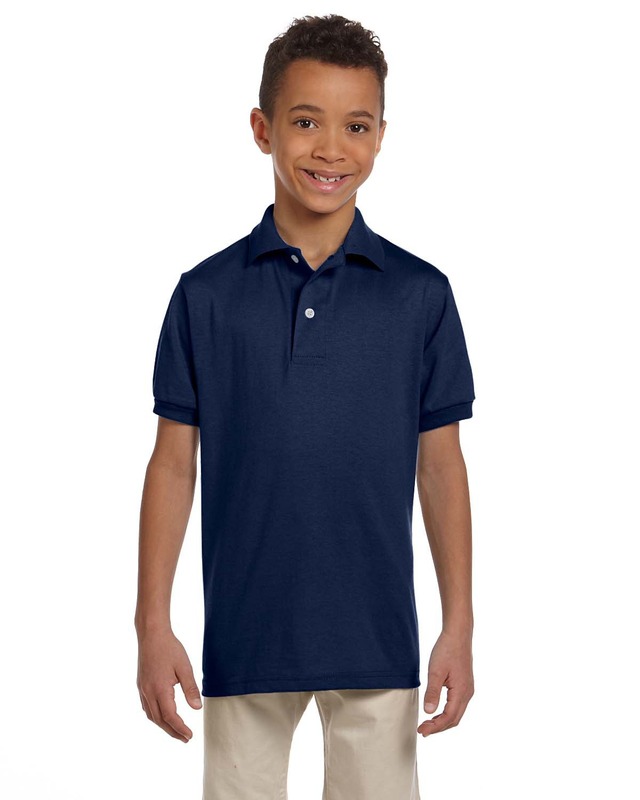 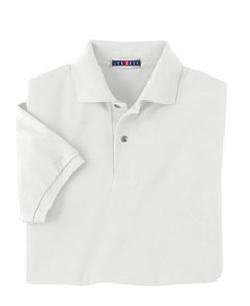 » Sports Shirts » Men's Sport Shirts » Jerzees 437ML- SpotShield 50/50 Long-Sleeve Sport shirt. 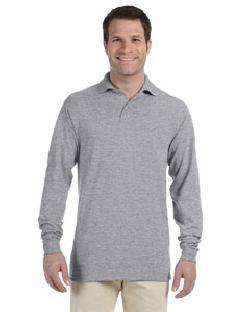 Jerzees- SpotShield 50/50 Long-Sleeve Sport shirt-437ML offers seamless body with welt knit collar, rib knit cuffs with spandex to retain shape. 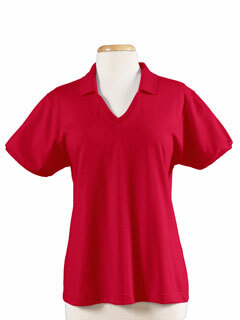 Blend fabric of 50/50 cotton/poly has been used in its construction. 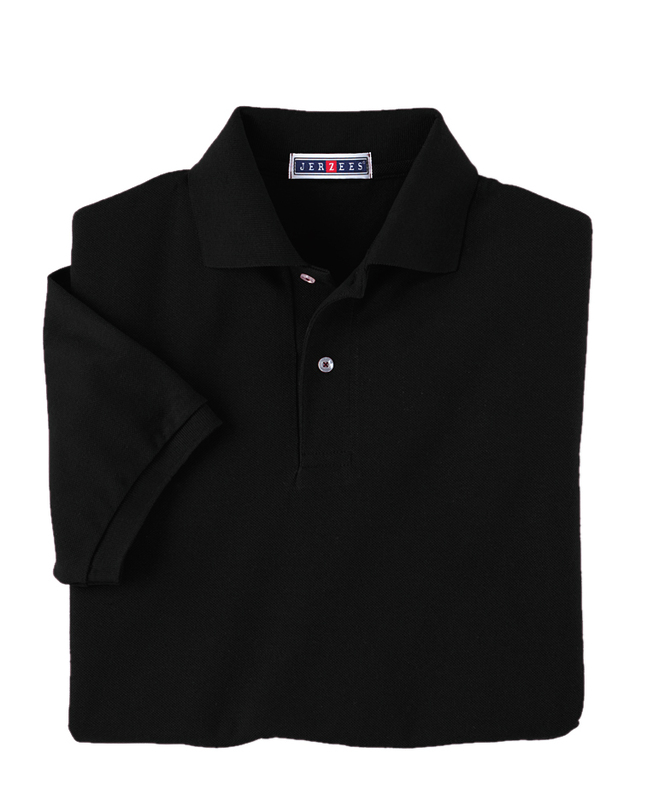 Some of the features which stand out are two-button continental placket with pearlized buttons and double-needle hemmed bottom.